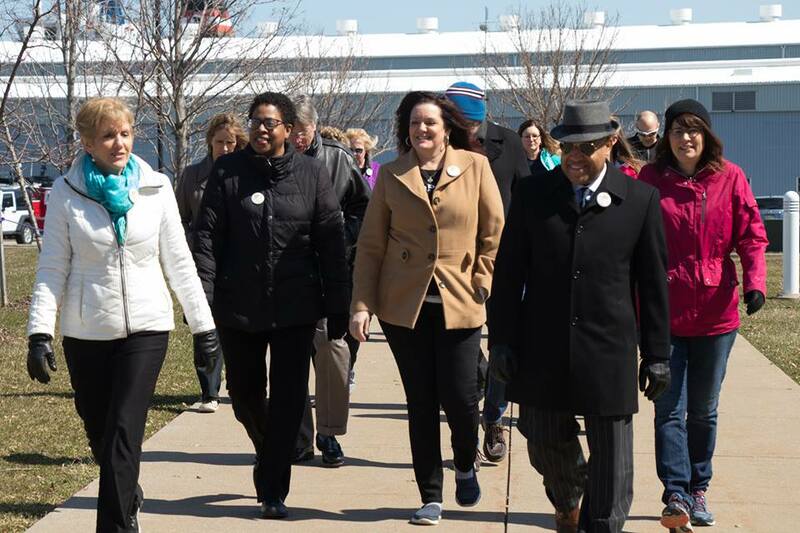 The 2019 Erie Walks Competition has begun! Thank you to those who have registered. Step out and walk a minimum of 30 minutes of physical activity each day. This time can be broken up into smaller increments while still seeing the benefits! Working and walking together for better health. DISCLAIMER: Consult with your physician before starting any exercise program. This information is not intended to replace your physicians advice.